I don't know if this is a permanent conversion, or if the truck part goes back to a more normal configuration when the holiday season is over. At least the truck and the camper are both in matching colors! There will be a meeting for veteran buses in Ulsteinvik in Pentecost in 2018. 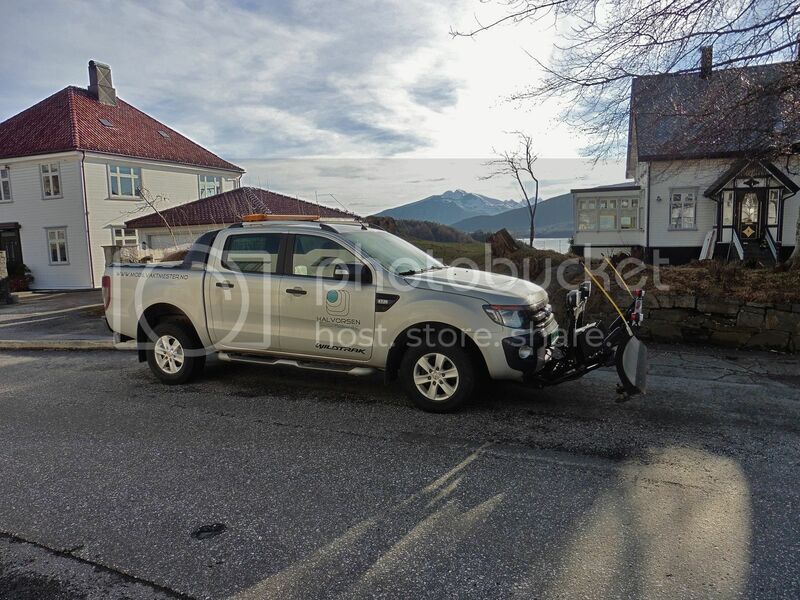 The Rutebil History Foreining Department Sunnmøre stands for the nationwide veteran bus show. 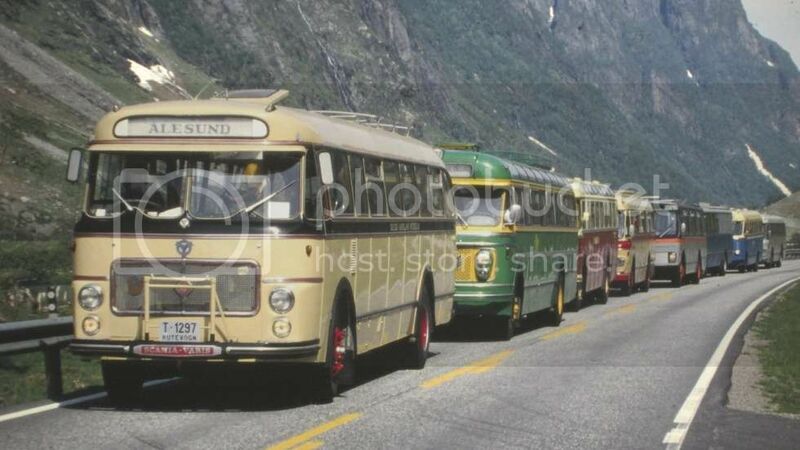 There will be a photo exhibition with pictures from the history from the Sunnmøre bus companies. In Norway there have been more than 1000 bus companies and nearly 300 bus body builders. 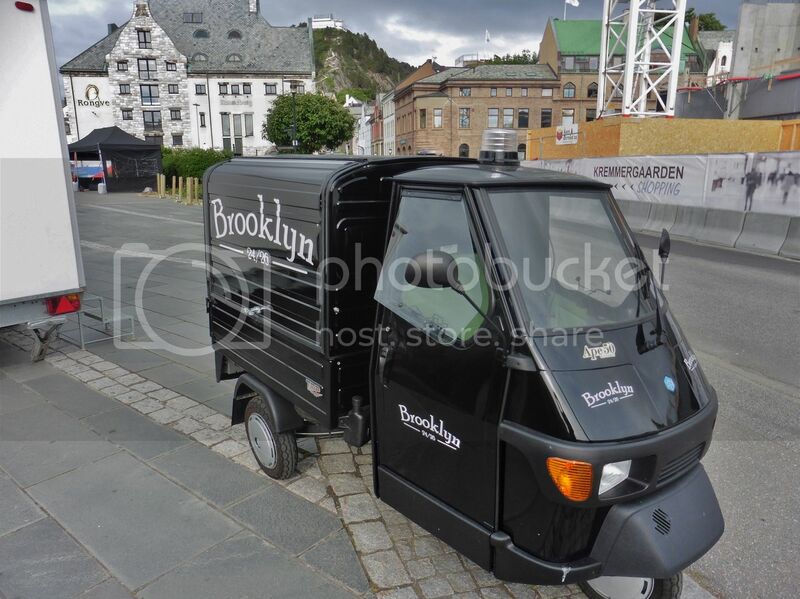 That first one is a Scania B-5558 model 1959 with passenger capacity of 42. 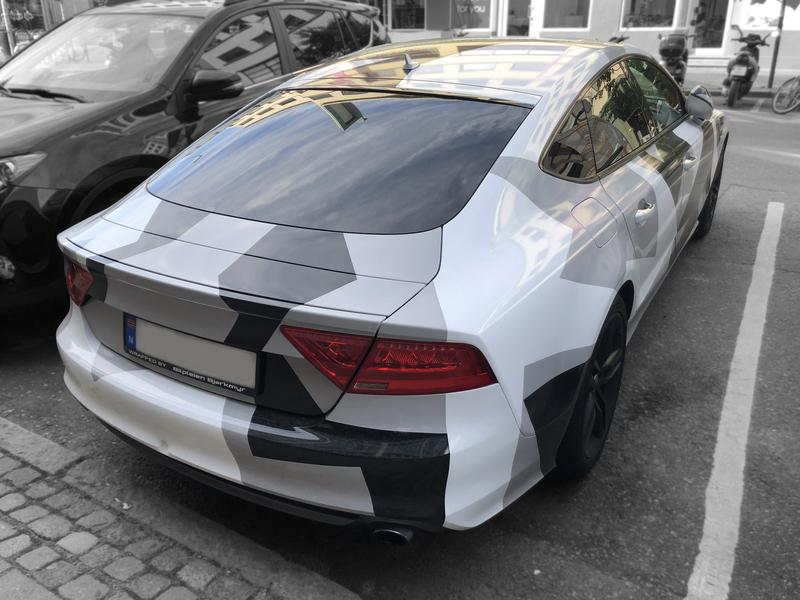 Like such vehicles a lot, but find it difficult to take pictures of them at the meetings. That's due to the fact that they park the buses too close to each other, and the owners and their buddies are always hanging around their individual bus in such numbers that one could belive the pictures were of people and not buses. Usually when ever I go to exhibitions with old cars, buses or trucks, I go early..., or stay late. I'm not at all good nor comfortable at asking people to move away just for a picture. But hey, that's me. I always like old vehicles meetings and exhibitions anyway, no matter what. The Rutebilhistorisk Forening meeting in Ulsteinvik will take place 19.-20. May. 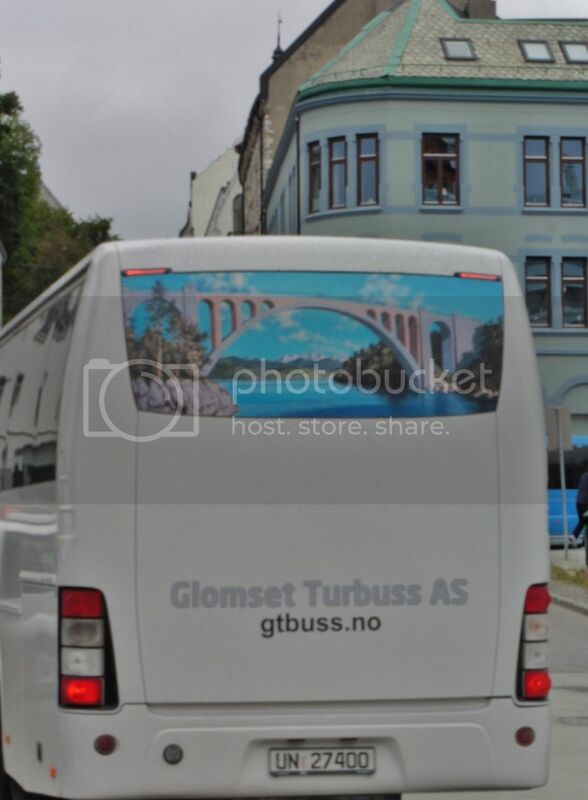 Wonderful image - I was discussing old busses of Trondheim recently, with one of the veteran bus-drives that frequent our ferry. He has a lot of images and information of the time back then. Oh, how I miss those old busses and colours of Mørelinjen! Hey, Sterkoder, I agree with you... I'm not finding it easy to ask people to move away so that I can get that perfect shot. 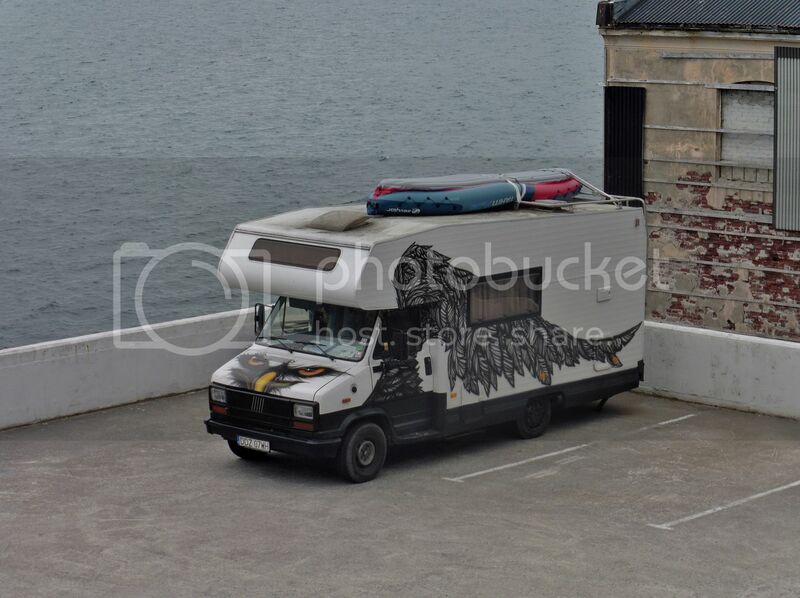 Exhibitions and shows are never great locations to do photos of for example vehicles. Another thing within that subject, I always try my very best to stay out of the way myself, but some people appear to be doing it with the intention to be in the way. Typical agony of a photography-interested audience. Had a long walk through the forest yesterday, to get to a location I've NEVER been to in Kristiansund (yes, it's true!). When I came out of the forest, a panorama of the local airport opened up (it was planned though). 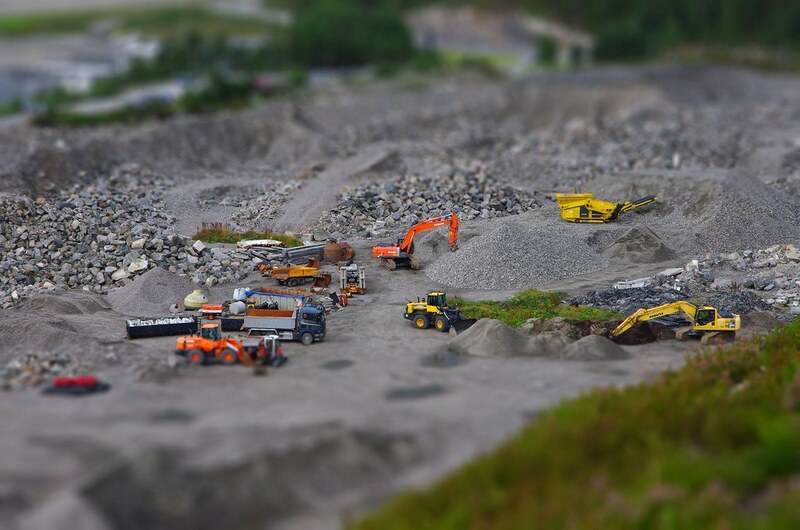 Below the small hill was a collection of vehicles; trucks, tractors, excavators and such, in an area planned for the new passenger facilities at the airport. Whenever that will be erected. Nice composition - looking really toyish. One tip to improve: the tires of the orange machine located closest to you shouldn't be unsharp. Brilliant, apart from that wheel part... 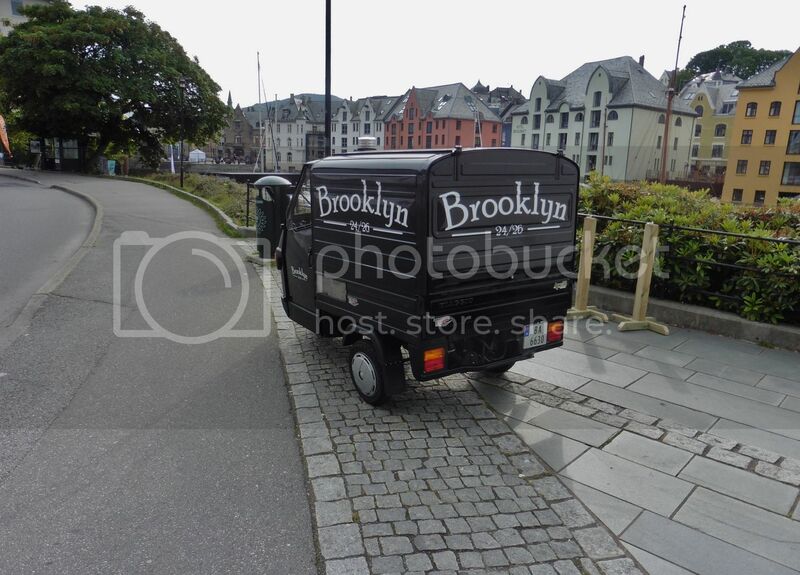 I'm having BIG troubles deciding if this is an image of toy-cars or if it's the real thing: hence, the image is very well done! 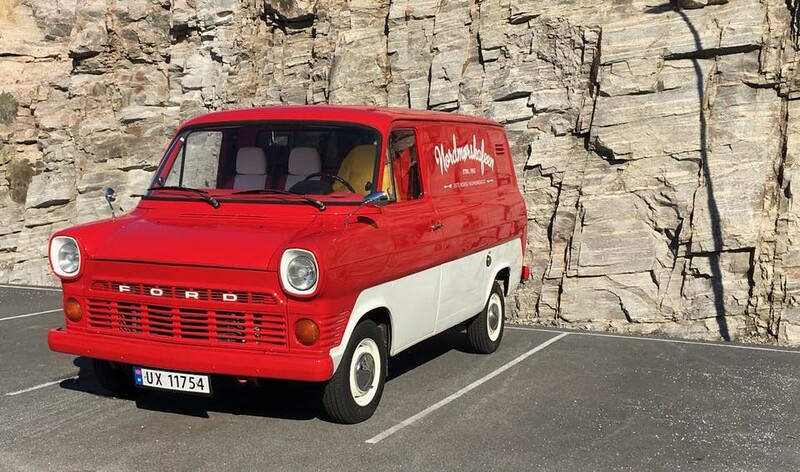 The best looking company car in Kristiansund must be this model 1971 Ford Transit 1000. 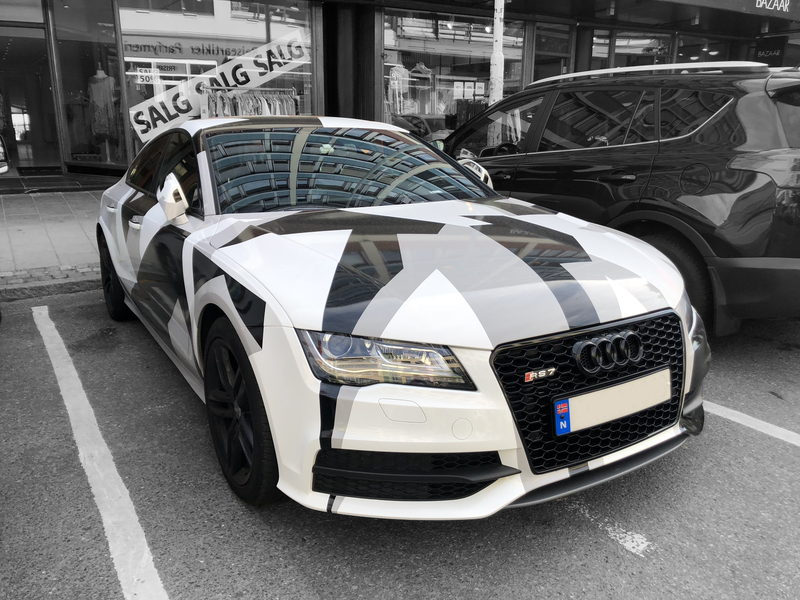 The owner is the man who owns the very popular Nordmørskaféen, an old fashion restaurant near the bus terminal at Vågekaia, popular and famous for their traditional food. Nice catch Sterkoder - that is a very nice looking car. 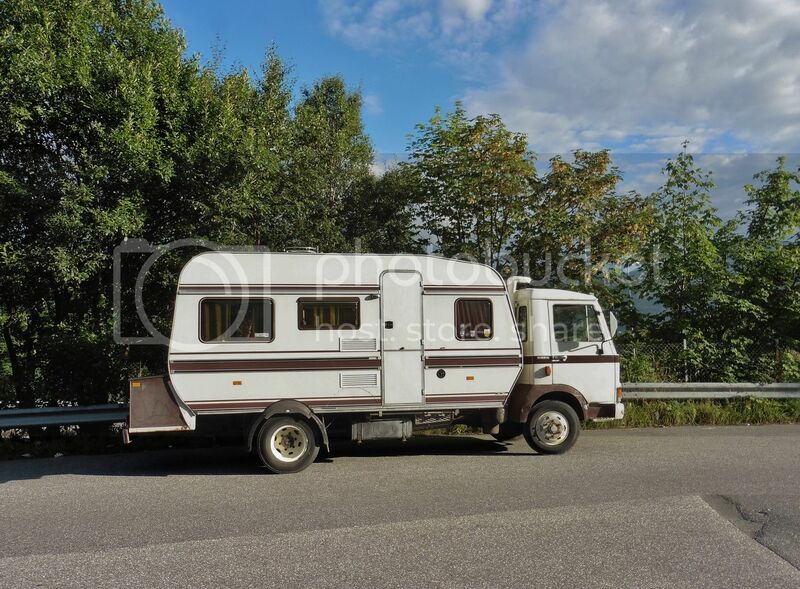 Next to my wish owning a double-frontwindow VW Trasnsporter, this comes on a close second place. 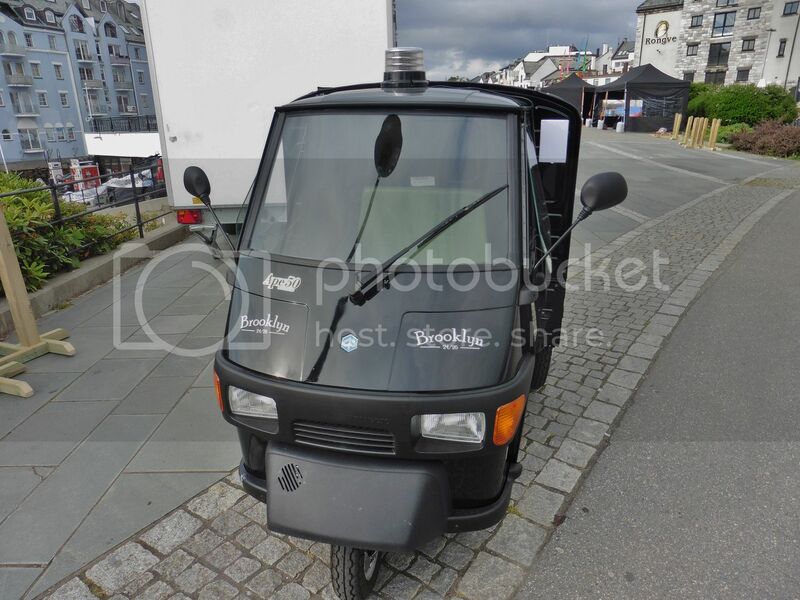 My first thought when I saw your picture was that this was a car from the Norwegian film-classic "Olsenbanden". Nice..... some people have bigger and longer.